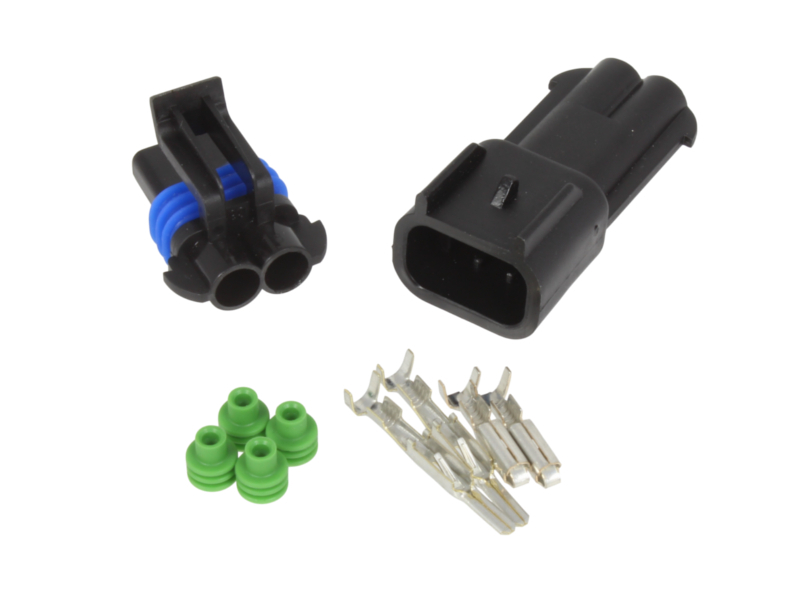 2-Way Superseal 2.8 Series connector designed for automotive and marine applications where a waterproof joint is required. 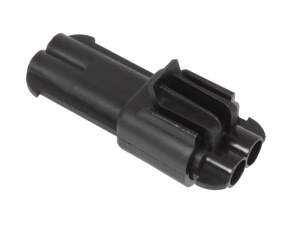 Their sealing reliability under harsh conditions is well proven and they are particularly suited for use in engine bay environments. 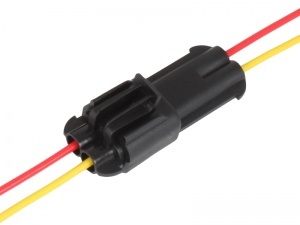 Suitable for cables from 1.5 - 2.5mm². 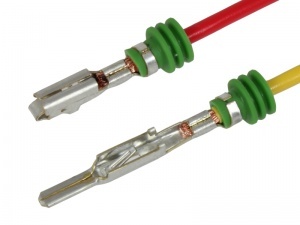 Male tab and female receptacle terminals are crimped onto the cables and then inserted into the the connector housings. 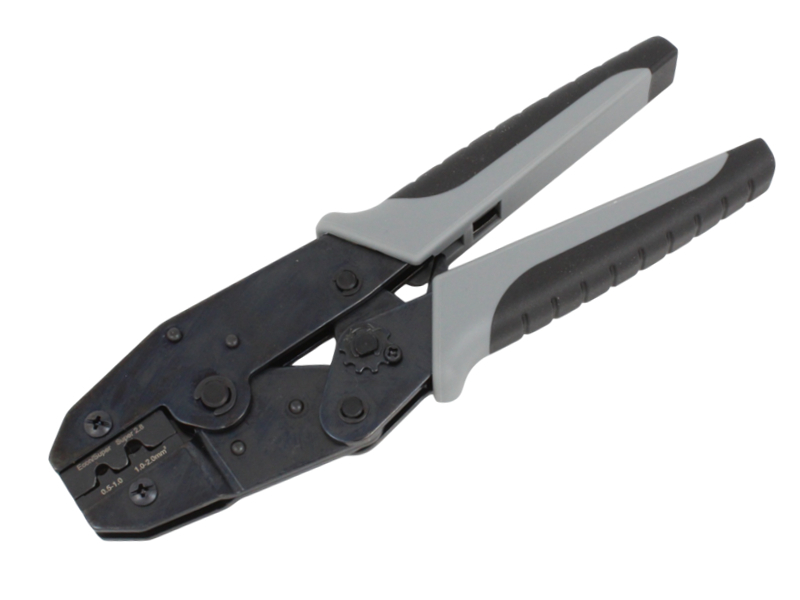 Sold as a male/female pair complete with terminals and cable seals. Voltage rating: 24V DC max.